The RM 311.4 million mixed development project by TH Properties Sdn Bhd (TH Prop) and Perlis State Economic Development Corp (PKENPS) is expected to generate up to 1,000 jobs, reported Bernama. 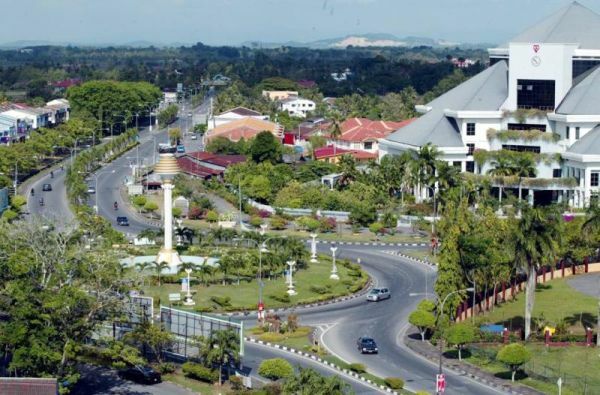 To contribute up to RM1.3 billion to Perlis’ economy, the project – which is one of the few mega projects of TH Prop and the state government – is set to be completed in five to seven years’ time. It will be nestled on a 6.58ha site and would involve the development of a shopping complex, two 35-storey service apartment, a hotel, shoplots and offices. “The project will have a big impact on the development in various sectors, especially on the Kuala Perlis’ economy,” said Perlis Menteri Besar Datuk Seri Azlan Man, after officiating the ground-breaking ceremony at the Kuala Perlis Tourism Complex. The project will be developed in five phases, with the building of the two-storey shopping mall first and followed by the 36 shophouse units. “The first phase is expected to begin within the next one or two months, followed by the next phase,” said Azlan. He noted that the development will also stimulate the tourism sector of the state as it poised to attract up to 560,000 tourists. TH Prop chairman Datuk Azizan Abdul Rahman revealed that the project was the part of comprehensive plan of the company to expand its mark within the local market. “It is an important step in increasing TH Prop’s participation and credibility, as well as to provide socio-economic benefits to the locals,” he said.